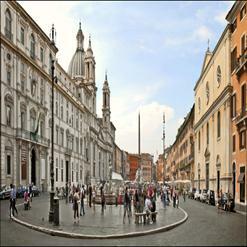 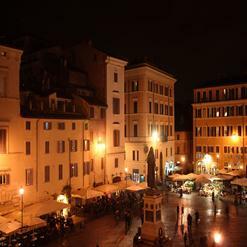 The Piazza di Spagna (Spanish Square) is the most famous square in Rome. 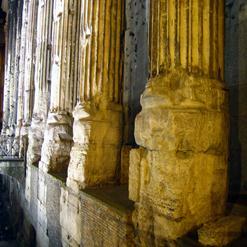 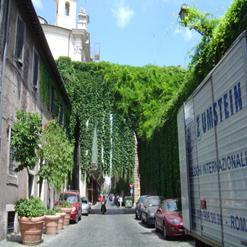 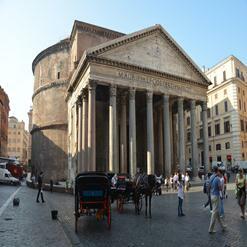 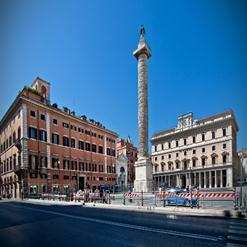 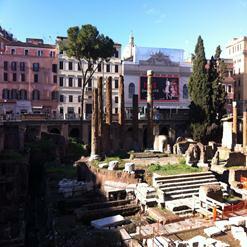 For a very long time it was the meeting point of all foreigners coming to Rome. 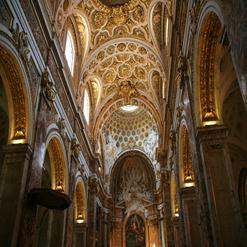 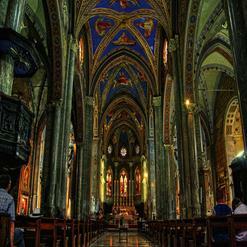 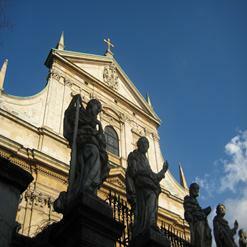 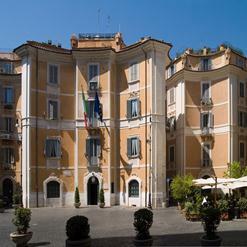 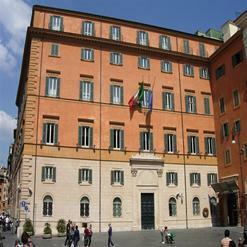 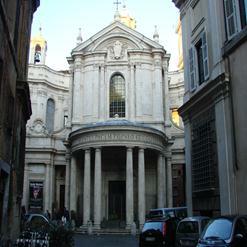 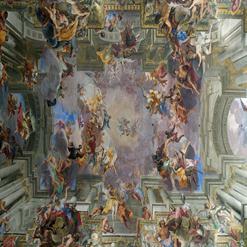 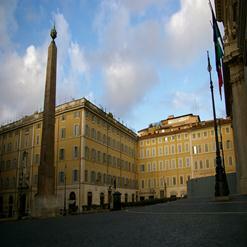 In the seventeenth century it was residence of the Spanish Ambassador to the Holy See. 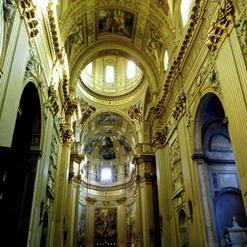 The area around the residence was Spanish territory and foreigners who stayed here without permission were forced to serve in the Spanish army.